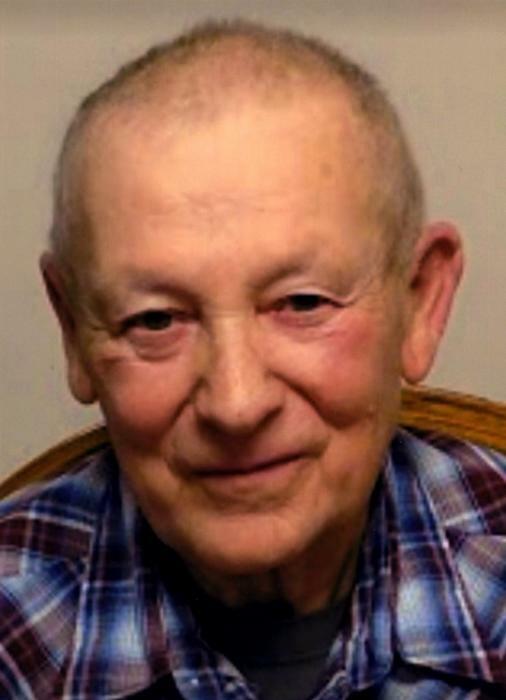 Obituary for James Mamer | Hanson & Dahl Funeral Home, Inc.
James Mamer died Monday, April 30, 2018 at the Johnson Memorial Care Center in Dawson at the age of 74. Mass of Christian Burial will be held on Friday, May 4, 2018 at 10:30 AM at St. James Catholic Church in Dawson. Fr. Paul Timmermann will officiate and interment will be in the church cemetery. Visitation will be held at Hanson & Dahl Funeral Home from 5-7:00 PM Thursday evening with a prayer service at 6:30 PM. James Edmund Mamer was born March 1, 1944 at Canby, MN the son of Leo and Mary (Hassing) Mamer. He was baptized in St. Leo. 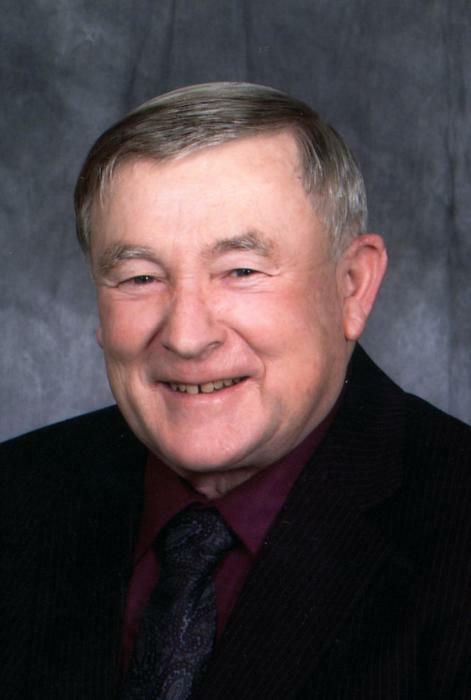 He attended rural school and moved with his family to Dawson in 1953. He was confirmed at St. James Catholic Church in Dawson and served as an altar boy. He graduated from Dawson High School in 1962. James was united in marriage with Karen Anhalt August 27, 1966 at St. James Catholic Church. Jim served in the MN Army National Guard. He farmed near Dawson until 1992 and was also a self-employed truck driver for many years. Jim enjoyed traveling and camping, going to the lake, fishing, and shaking dice with the coffee group. He especially enjoyed spending time with the grandkids and playing games with his family. He is survived by two children: Jason (LeAnn) Mamer of Dawson, MN and Kristi (Brad) Ruckheim of Parkers Prairie, MN; four grandchildren: Bryce Mamer, Megan Mamer, Alex Towner, and Courtney Ruckheim; two brothers: LeRoy (Diana) Mamer of Dawson, MN and Bill Mamer of Montevideo, MN; brothers-in-law: Myron (Darlene) Anhalt and Dale (LaVonne) Anhalt all of Canby; sister-in-law, Marilyn Footh of Bloomington, MN; and numerous nieces and nephews. Preceding him in death were his parents; his wife, Karen on April 8, 2016; and brother-in-law, Earl Footh.